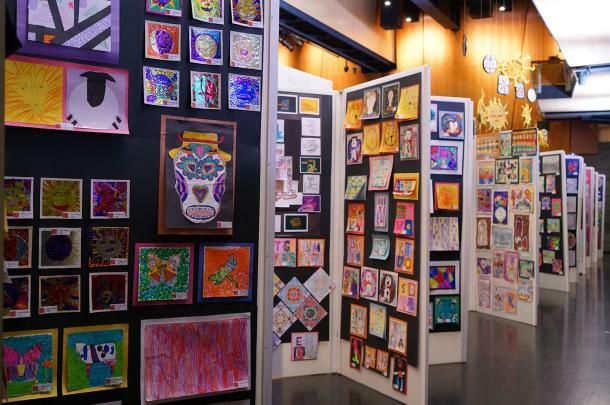 Discover the extraordinarily creative talents of more than 2,000 local students on display at this year's Annual Student Art Show at The Corning Museum of Glass. The Student Art Show includes the works of students from elementary, middle and high schools in the Corning area. The artwork in the high school and middle school level is judged in 20 different media. You are cordially invited to The Corning Museum of Glass to celebrate the Opening Reception of The 51st Annual Student Art Show. Entry to the Art Show is free. No Museum admission is required.